Earlier this month, federal prosecutors charged 50 participants in a multimillion-dollar college admissions scheme in which wealthy parents bribed coaches and standardized test administrators to gain their children admission to elite colleges including Georgetown, Stanford and Yale. 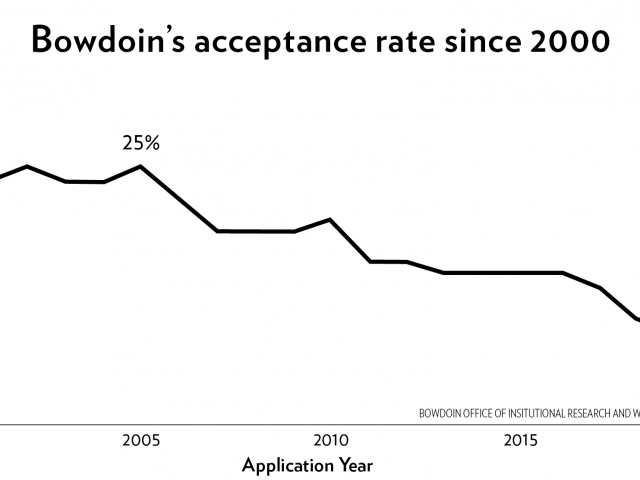 Bowdoin was not implicated in the scandal, but administrators have been monitoring the case and reviewing the College’s admissions procedures accordingly. 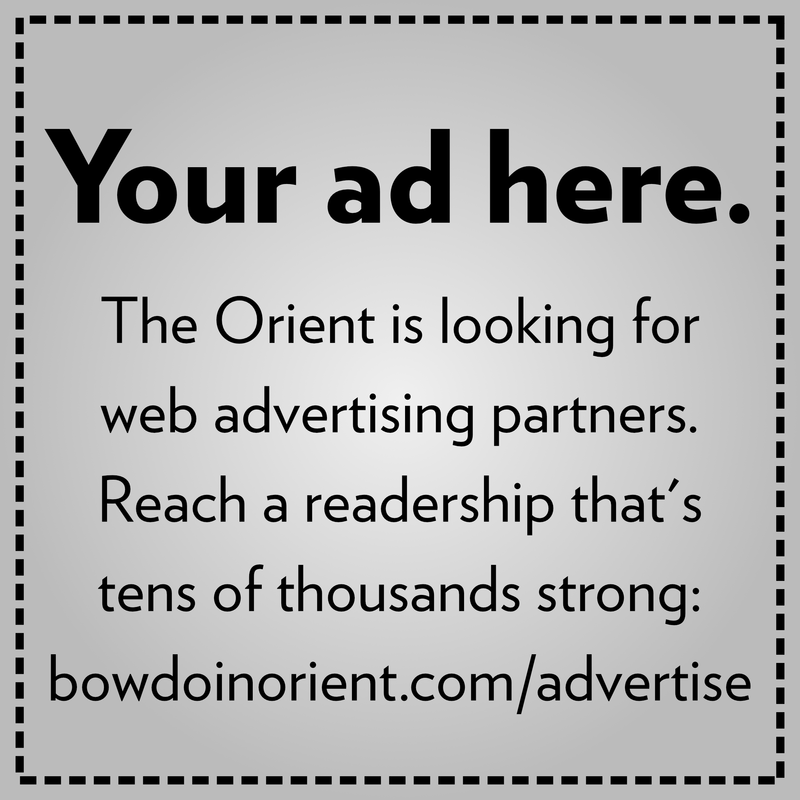 One reason Rose feels confident that Bowdoin is less susceptible to such schemes is the College’s test-optional policy. Dean of Admissions and Student Aid Whitney Soule also emphasized this point, explaining that the policy mitigates a desire to cheat on standardized tests. “Since we were the first college to not require [standardized tests], I don’t feel that we are imposing an expectation of testing for successful admission,” said Soule. Even though there is no way for the Office of Admissions to know if an applicant’s standardized test scores are the result of cheating, Soule believes that the test-optional policy leads the College to rely less on test scores as a metric of evaluation. Rose hopes that this scandal could lead other schools to consider a similar policy. Both Rose and Soule think that the way the College handles athlete admission sets Bowdoin apart from the implicated schools. Rose said that the College’s small size and athletics structure, in addition to strict NESCAC regulations, would make it much harder for a coach to get away with falsely claiming that a prospective student is an athlete. Soule finds the scandal disappointing and is concerned that it creates a false narrative around college admissions. The scandal has sparked a broader conversation across the nation and at Bowdoin about how wealth and privilege benefit students in the college admissions process. Some students feel that, while the issues of bribery are distant, topics of wealth influencing admissions are more pertinent at the College. Samantha Schwimmer ’21 went to high school with two of the students whose parents are indicted in the scandal. She said she knew many more who used legal channels, such as talking to connections at elite schools and paying external college counselors, to gain an advantage in the admissions process. She thinks that these issues are important to acknowledge at Bowdoin. 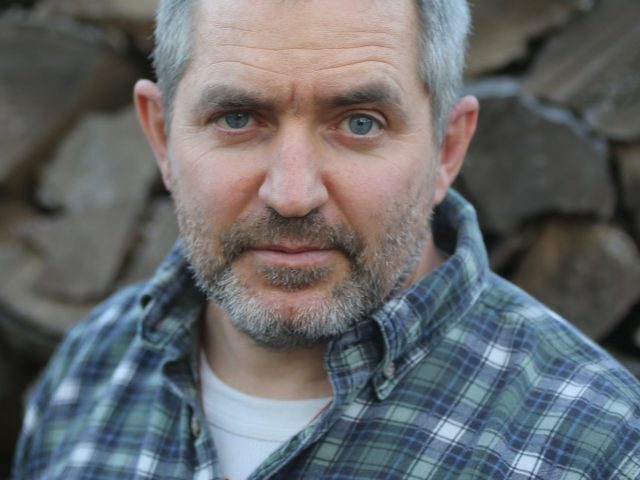 “I think that we need to move the conversation away from whether people deserve to be here to understanding that there are systems in place that allow certain students to get into college easier, and having money is one of the most significant ways,” said Schwimmer. For Soule, the scandal shows a distorted view of the importance of higher education. “What it absolutely reflects is that there are some people who are willing to place an importance on the idea of education in a particular place above all else, instead of what an education actually provides and what it is about,” she said.